Thank you for your interest in ITEC! Below is a listing of the current opportunities. Please contact our Director of Education, Sam Ansaldi, with questions regarding the positions listed at 517-708-4396 or via email at sam@iteclansing.org. Instructors for ITEC’s Techtronics programs will help 4th-8th grade students in the Lansing School District build 21st Century Learning Skills, such as critical thinking, creativity, and communication and collaboration. This will be accomplished through fun and exciting classes, such as Lego Robotics, Game Design, Web Design, and Mobile App Design. This is a tremendous opportunity to work with and build crucial learning skills in local youth, as well as gain practical teaching experience and develop teaching skills. This is a part-time, paid position requiring availability during after-school hours. To apply, send a resume and cover letter to Sam@iteclansing.org with “Techtronics Instructor” in the subject line of the email. 2020 Girls is seeking enthusiastic young women to mentor local 4th-12th grade girls in science, technology, engineering, and math content (STEM). 2020 Girls instructors will work to empower young girls in STEM content through Lego Robotics, Game Design, Mobile App Design, and Scratch. This is a tremendous opportunity to work with and build crucial learning skills in local youth, as well as gain practical teaching experience and develop teaching skills. This is a part-time, paid position, requiring availability during after-school hours. To apply, send a resume and cover letter to jobs@iteclansing.org with “2020 Girls Instructor” in the subject line of the email. 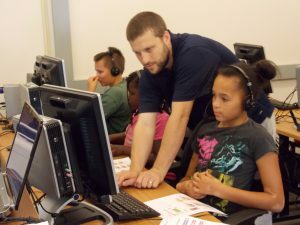 Tutors in ITEC’s iMath program help 4th-6th grade students in the Lansing School District build crucial math skills. Traveling to local upper elementary schools to work with a single small group of students, tutors are expected both to improve their students’ understanding of math and build mentoring relationships over the course of the school year. This is an excellent opportunity to gain practical teaching experience while making a difference for local children. All tutors undergo paid training. This is a part-time position requiring availability during after-school hours. To apply, send a resume and cover letter to Sam@Iteclansing.org with “Math Tutor” in the subject line of the email. We are ALWAYS looking for volunteers! Please visit our volunteer page for more information. We welcome you to sign up for our eNewsletter to stay informed about future employment opportunities. ITEC makes learning fun and relevant for Lansing youth and families! We are a 501(c)(3) nonprofit organization that works with students and families in the Capital Region to build knowledge, skills and excitement for coursework and careers in computer technology, engineering and math. Working with adults, high school students and middle school students, ITEC offers programs to increase educational performance and foster students’ confidence in their ability to compete professionally. 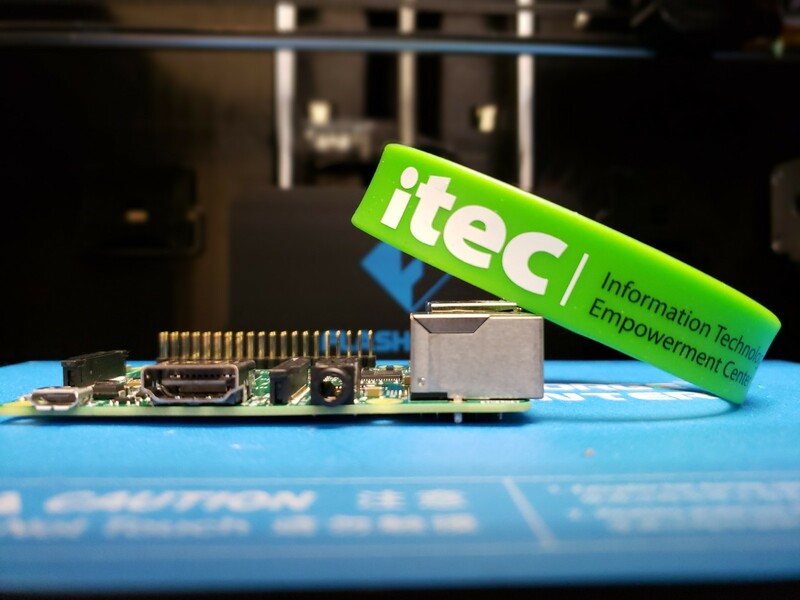 ITEC’s vision is to enable Lansing area residents to acquire flexible, transferable technological skills that will allow them to participate in a fast-paced global economy.